Tasca Studios will focus on capturing a series of videos for CrownBiz Group LLC to help educate and inform potential clients on their services. Tasca Studios will work alongside Byron Acosta at CrownBiz Group LLC to execute the video series. This includes a Discovery session, video production, and video uploading and optimization to YouTube!. 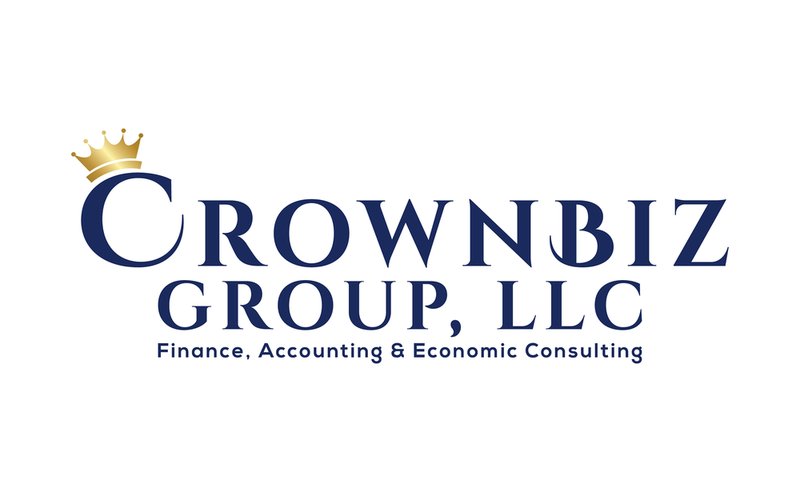 Capture a series of videos that will help educate potential clients on why CrownBiz Group LLC is a top choice for business analysis. Guide CBG on how to utilize video in closing more deals. Create compelling videos to help drive traffic. Generate sales from utilizing video in the social platforms. (3) Videos | (1) Services Video. (1) FAQ Video. (1) About Us Video. (2) Videos | (1) Services Video. (1) FAQ Video. (1) Videos | (1) About Us Video. We collaborated with Renew Vitality to create a series of videos that would explain the services they offer along with a series of FAQ to inform potential patients before a consultation to help expedite the sales cycle. The videos were also used in blog post’s to help rank the website in Google. Next steps would be to discuss any questions you may have. From there if we feel this would be a great fit, then we would draft an agreement and proceed from there.